On October 3rd and 4th, France’s largest marine park, Marineland Antibes, was hit by flash flooding that washed out the French Rivera region, after 6.7 inches of rain poured, causing the Brague River and the Vallon des Horts stream to overflow. News of the aftermath began to trickle in the day after: according to the Telegraph and AFP, an approximate 9,000 houses were without power and left 20 people dead. 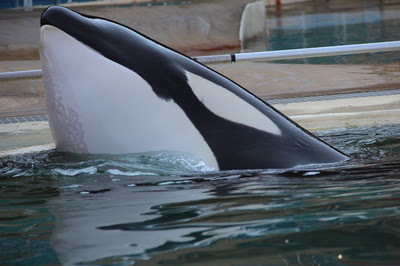 Marineland was not spared: 90% of the park’s technical infrastructure was damaged and the electricity was knocked out. Sting rays, tropical fish and sharks died when 1.5-2.5 meter waves inundated the aquariums and knocked the oxygen systems offline. It dragged many of the sea turtles out of their tanks — one was found trapped in the dolphin enclosure’s filtration system. The petting zoo animals, such as chickens, goats, guinea pigs and sheep, were washed away in the flood. The marine mammals, while making it unscathed physically, fared no better: the sea lion exhibit and orca stadiums were filled with polluted water and mud. Although there was talk of a speedy turnaround, emerging details were scant. 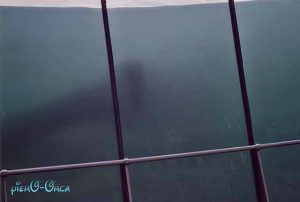 It was only after Valentin’s death (ten days following the flood) that Marineland caved into the increasing pressure for more transparency, by allowing a few journalists into photograph the state of the marine park. Now that the park is closed for repairs with a penciled re-opening date of February 2016, one has to ask whether a contingency plan will be put in place? How aware was Marineland that a natural disaster on this scale could strike the park? Marineland’s managers and chiefs of operations should have known. Antibes is located in the middle of a floodplain. Climatologist Philippe Drobinski commented that since the French Riviera is located in the north-western region of the Mediterranean Sea, flooding is quite common in the region during the autumn months due to the geography and climate. In November 2011, a very similar scenario of severe storms pounded the Antibes and Nice coasts, unloading heavy rains onto the area. According to Reuters, five people were killed in the floods and 600 people were forced to evacuate their homes. Even TripAdvisor visitors noted in their forums, that flooding had caused some damages to the park. Marineland’s lack of emergency preparation left many scratching their heads and asking how upper management could allow this to happen? Those who have worked at Marineland before, or are aware of the park’s history express no surprise, stating that staff can barely keep park’s amenities functioning properly and the animals healthy. Marineland has dealt with water quality problems all along. As penned in the memoir ‘Beneath the Surface’, former SeaWorld orca trainer John Hargrove said when his stint as Supervisor for the orca division at Antibes began in May 2001, the set-up for the newly built orca stadium came as a shock to him. 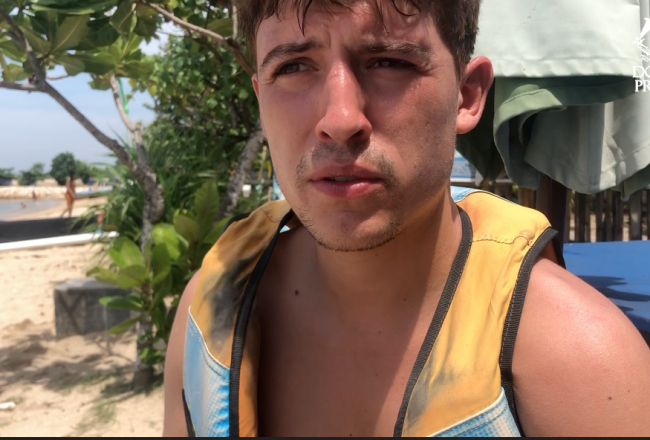 One trainer’s eyes were so badly burned by excessive chlorine that he had to wear patches over them for more than a week or risk blindness if he exposed them to light. One morning, we came in to work to find sheets of skin peeling off the whales. The system had malfunctioned and had sent chlorine in a continuous stream into the pools throughout the night. Other times, the filtration was sub par and the necessary chemicals were not released, causing the pools to become clouded, as seen in the photo on the left from 2004. In response to John Hargrove’s letter posted in the following days of the flood’s aftermath, which echoed his concerns and observations of the faulty filtration, then Marineland Antibes director Bernard Giampaolo replied that Marineland had updated the orca stadium’s systems in 2008, investing in “over €3 million” to overhaul it. The bigger question is how it took the park almost eight years to upgrade their attraction when it is dependent on adequate water quality and is their biggest box-office-draw? On top of filtration troubles, the park has experienced a spate of skin issues and bacterial illness outbreaks in their cetaceans. Valentin was a prominent example. Throughout his life, he suffered from an undisclosed skin condition on the underside of his jaw. For reasons unknown, the condition would occasionally flare up and become more pronounced. The dimpled area was even seen during scenes of the 2012 French film, ‘Rust and Bone’, where Valentin starred in several segments. … In the winter, the water temperature was fine, but in the summer, the warmth made the whales lethargic. The heat also increased the bacteria levels—and the chances for infection. Inouk’s poor dental state. © Noémie Gounelle 2014/CC 2.0 Generic. 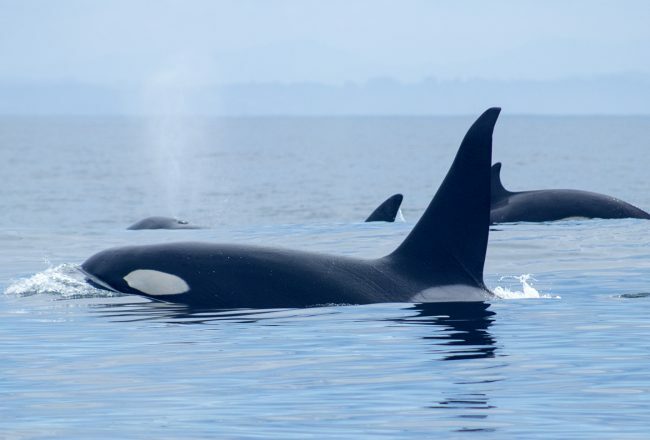 Unfettered bacterial levels pose a real threat, for orcas with open wounds. 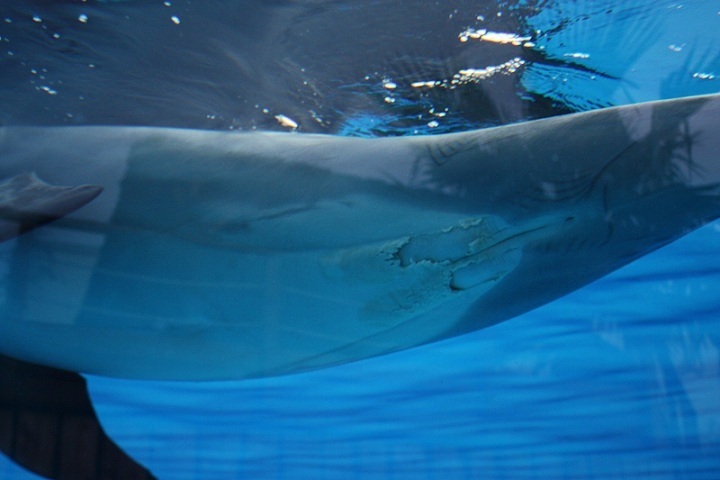 Inouk, another captive-born whale at the park, faced this potentially fatal condition after his teeth became broken and worn from chewing on the pool stage. He eventually had to endure his teeth being drilled out. With none of his teeth filled, daily irrigations might not be enough to prevent a possible and very serious infection. The risk of bacterial infection is not limited to orcas: Marineland’s bottlenose dolphin colony has also experienced an outbreak in the past. 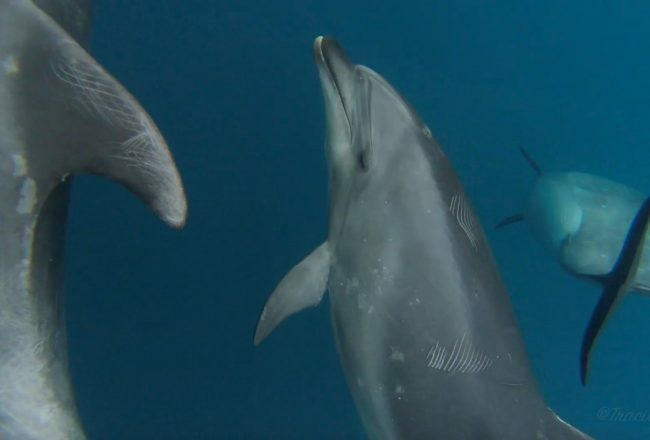 In 2012, members of Dolphin Connection, a French advocacy group, spotted a bottlenose with a possible candidiasis infection around its urogenital area. Candidiasis is a mycotic infection common among captive cetaceans and found around bodily orifices. 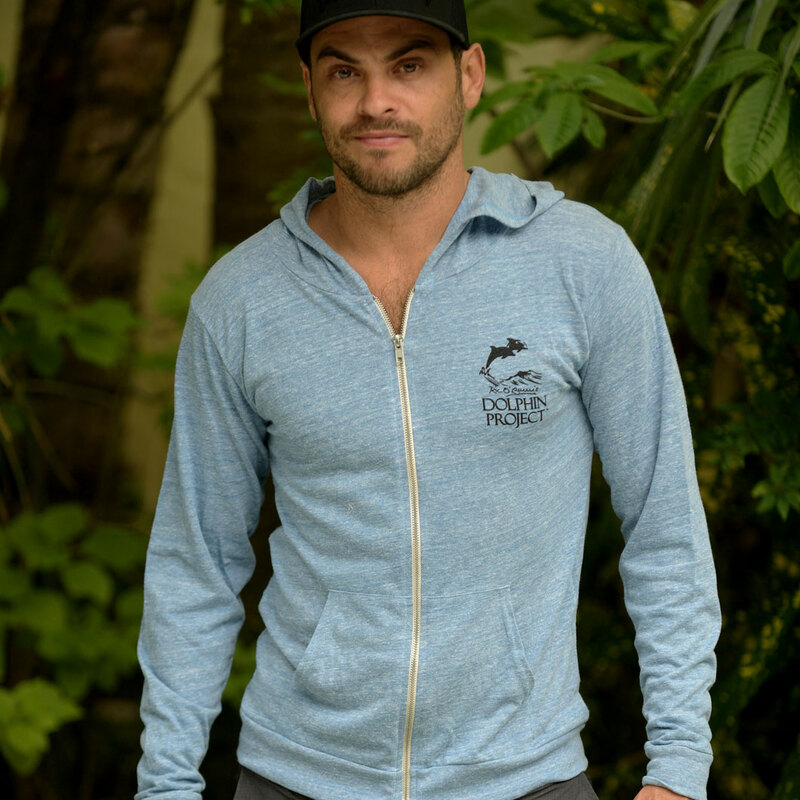 According to the Merck Veterinary Manual, the condition, is, “secondary to stress, unbalanced water disinfection with chlorines, or indiscriminate antibiotic therapy.” In addition to the bottlenose dolphins, Sam Lipman of OrcaAware has mentioned that Valentin also had intermittent cases of candidiasis on his tongue. Given the listed causes of infection, and Marineland’s lack of water chillers and unreliable filtration systems, it isn’t hard to see the plausible culprit. The biggest shortcoming of the French marine park, however, was the veterinary staff. 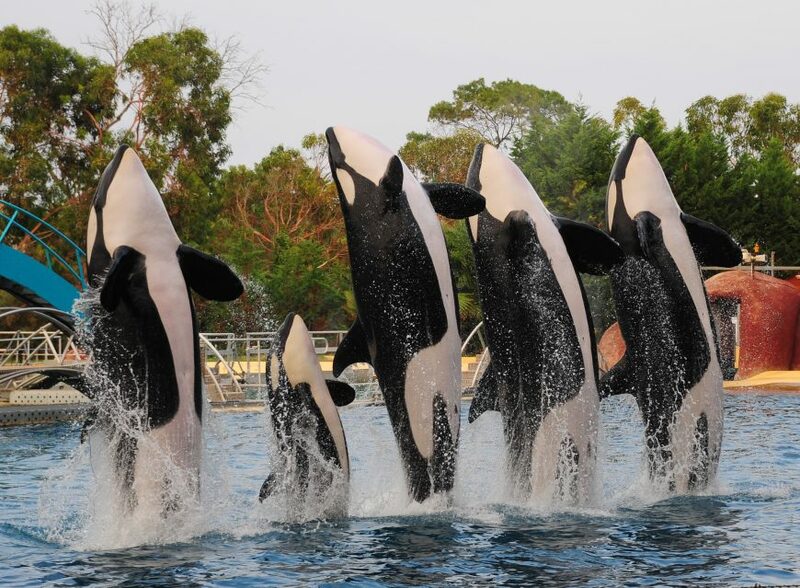 SeaWorld had a team of veterinarians in each park to safeguard their multimillion-dollar whales. Marineland in Antibes had only one vet and he wasn’t on site or even in France. He lived in the United Kingdom. David Taylor, 1991 (from “Vet on the Wild Side”); scanned by the author. 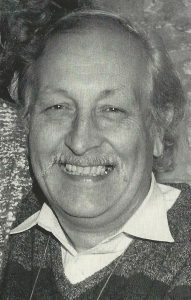 The English vet in question was no other than the late zoo vet, Dr. David Taylor. Since Marineland’s inception in 1970, Taylor served as the park’s one and only in-house vet for its entire aquatic menagerie. Taylor served as the primary veterinarian for marine parks throughout Europe and the Middle East during the height of his career. Admittedly, Marineland themselves stated on their Facebook timeline, that after Taylor retired in 2008, they were forced to revamp the park’s model, finally building an on-site veterinary clinic and a medical pool for the orcas. Following the outrage over Valentin’s death on October 15, Marineland’s owner Parques Reunidos announced they would be replacing director Giampaolo Bernard with Jésus Fernandez Moran, the former Director of the Zoological Division of Parques Reunidos Group Europe. He has been given a daunting “fix-it” list. 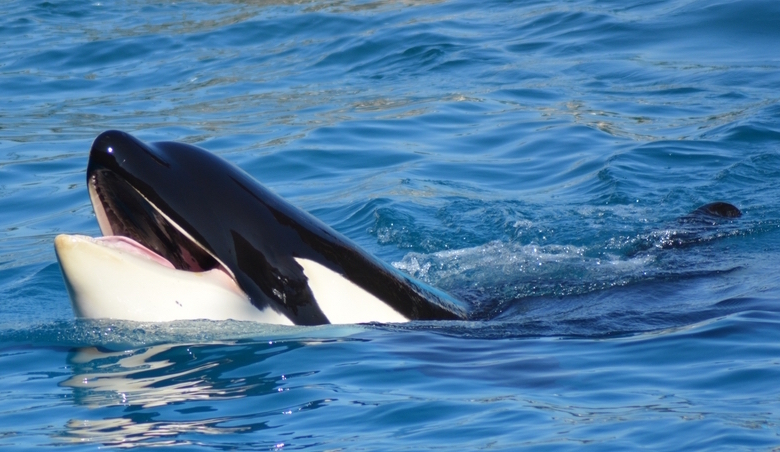 For now, we must withhold judgment until Marineland’s reopening day in February. Only then, will we know whether any significant, beneficial changes took place in the park under the new leadership. Thanks to Jennifer Bennett for additional information. Additional images: Inouk/Noémie Gounelle/CC by 2.0 Generic , Kim2/Yvon Godfroide/used with permission, and Valentin/Sam Lipman/used with permission. 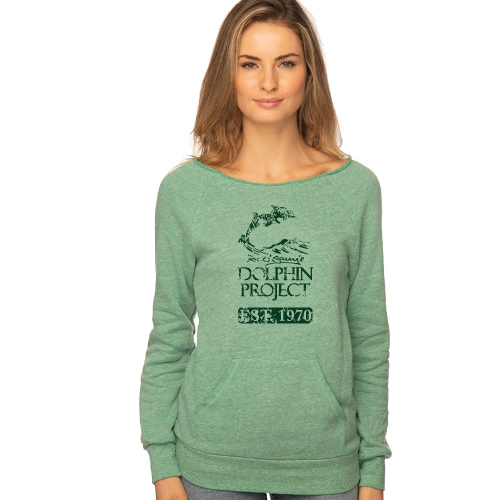 Graphic designer and illustrator with passion for marine biology, wildlife and paleontology.